Canada, a country with the world’s longest coastline and many freshwater lakes, is always open to the tourists who wish to explore them. Thus the Canadian government, to avoid boating accidents, have outlined a few mandatory regulations and pre-requisites, in order to make their waters safe for all. We are sure that being a tourist in Canada, you might be unaware of the regulations and so with this blog, we wish to help. As you plan your outing in Ontario or Canada, you will have to consider the following Boating Regulations in Canada. Canadians need to register their boats every year. The operator of an unregistered boat can be fined by the Canadian government. Once you are in the Canadian waters, you need to follow the rules governing the safe operations and safety devices of a pleasure craft. These are unique, like the weather conditions in Canada and thus no one can guide you better than the Canadian government itself. The operators who are entering Canada with their own boats need to comply with their origin country’s competency requirements and safety rules. But if you wish to stay in Canada (along with your boat) for more than 45 days, then the tourists need to show the proof of their competency. All pleasure crafts operators with a motor-operated pleasure craft need to provide the government with a valid proof of competency or Boating License. A person of any age can steer the boat in Canada but for the operators under the age of 16 has certain limitations constraining to the boat with higher horsepower. Read below to understand more. Unsupervised children below the age of 12 years can operate a boat with 7.5 kW or 10 hp, not more than that. Unsupervised or indirectly supervised teenagers between the age of 12 to 16 years can operate a boat with 30 KW or 40 hp, not more than that. There are no restrictions with operators above the age of 16 years. If you are exploring Canada with your pleasure craft, you need to comply with Canada’s safety requirements of equipment on board. Boating under the influence of Alcohol is a criminal offence in Canada. People found intoxicated will suffer the following penalties or fines. The maximum sentence for boating under the influence of alcohol varies on the provincial states. Though these are applicable in the majority of states, do check with the appropriate state authorities when entering. Want To Have A Hassle-Free Boating Experience in Canada? Get a boat license! We understand that a boating license is not required for many tourists but every state has different laws but they have one thing in common, a boating license. S&A Sprint Driving School in Toronto helps all the people in acquiring the competency proof with our unique boat license study guide. 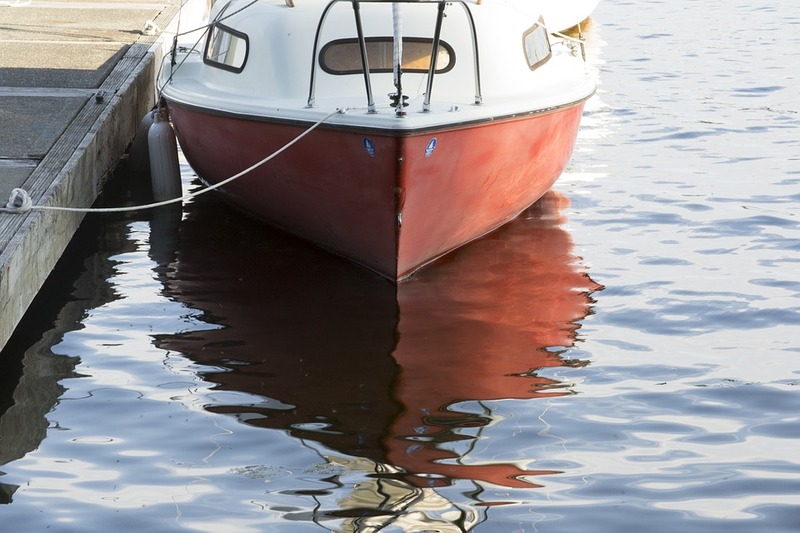 To know how to acquire the license you can read on How to Get Your Boating License in Ontario? For any further information regarding obtaining a boating license in Ontario, Canada, contact us at 416 222 4190. Our professionals will be happy to guide you.